RELIEF FUNDRAISER & AWARENESS WORKSHOP ! Join us this November (19th) to help the victims of Huracan Irma while learning about CUBAN Cultural & dance! 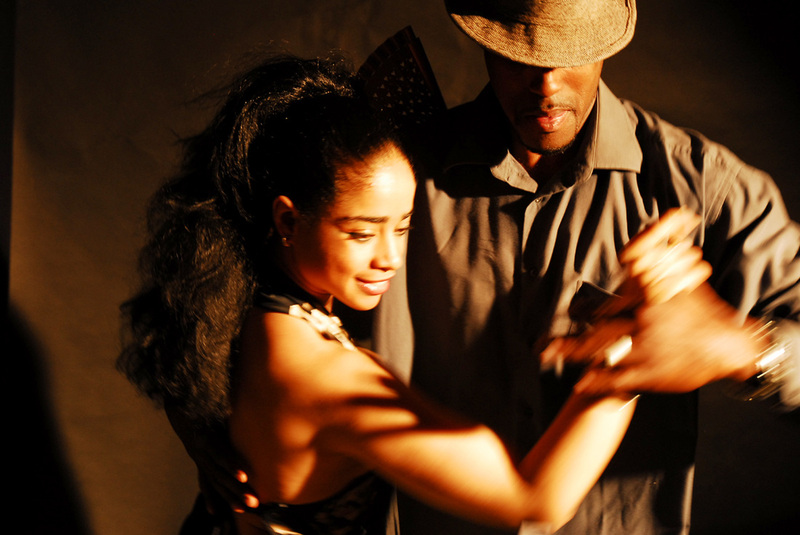 Improve your Cuban & AFRO-Cuban Dance, Musicality & Help like Cubans do. Then Join US this October & November!!! CUBA UNITED Master Workshops ! Cuba United! : Much more than the learning of different styles of dance steps, -Three Day of Intensive & Revolutionary CUBAN DANCE and CULTURE! From TOP UK & INTERNATIONAL DANCE Teachers, Professional dancers and ESTEEMED choreographers. ​10mins - Cool down and questions answered. ​**There are limited spaces available on this bootcamp.